We're just local people who care about reducing our impact on the planet. We worry about the issues but we're trying to do something about them. If you're concerned about the future of our society, for you and your family, please do join us in helping to make Bookham a "greener" place. You don't need to be an expert on the environment or have any special skills: just a desire to make a difference. There's no membership form, fee or any formal joining process! The Transition Movement is about finding ways to change our lifestyles to cope with the challenges that we face today, such as the depletion of the planet's resources and climate change. Transition started in one town - Totnes, in Devon - and now has well over a thousand groups all over the world. Transition groups believe that by working together as a community we can make a bigger difference than as individuals. 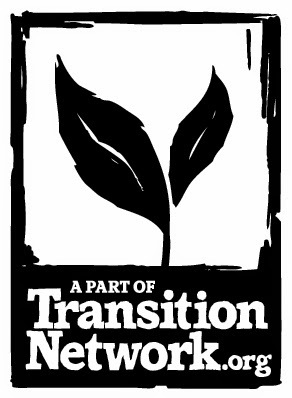 For more information about Transition initiatives nationally and internationally, visit the Transition Network website. There are several Transition Groups in Surrey. 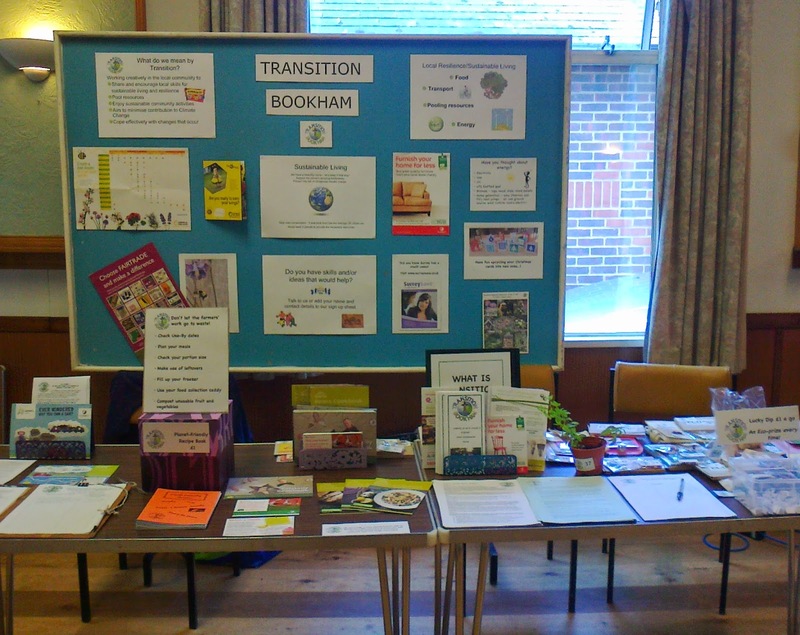 Other local groups include Transition Cobham and Transition Dorking. We've met to discuss how we can learn from each other and how we could share resources.